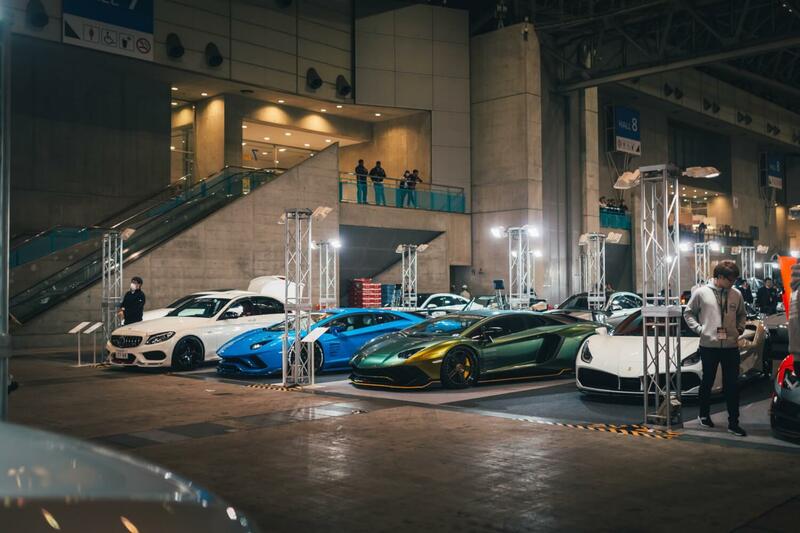 Every year the Tokyo Auto Salon gets bigger and better. But bigger and better also means more hectic crowds and cars displayed in tighter spots. That makes it hard to be able to see all the cars without any interruptions. That is, until the show ends and everything gets packed up. The pack up of TAS is just as impressive as the show itself. 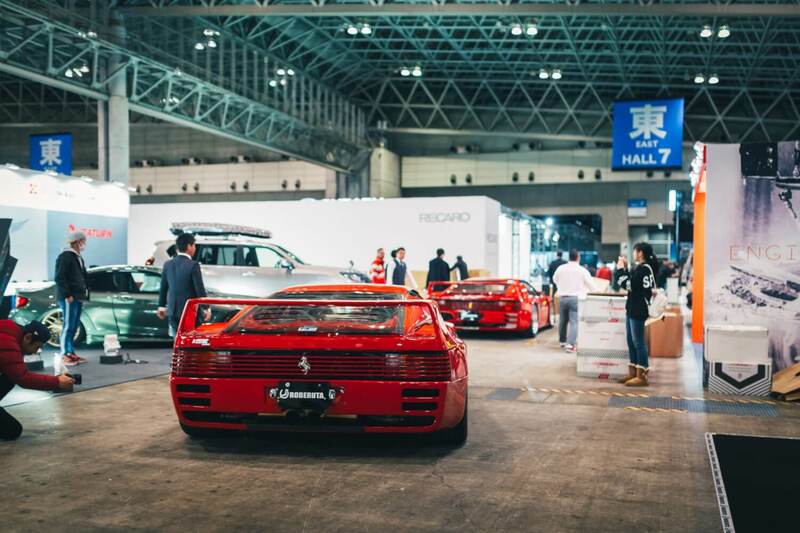 In true Japanese efficiency a show that housed in 11 halls of the Makuhari Messe convention centre, where over 900 cars were displayed, and where more than 330,000 visitors over three days gathered, is disassembled in a matter of hours. 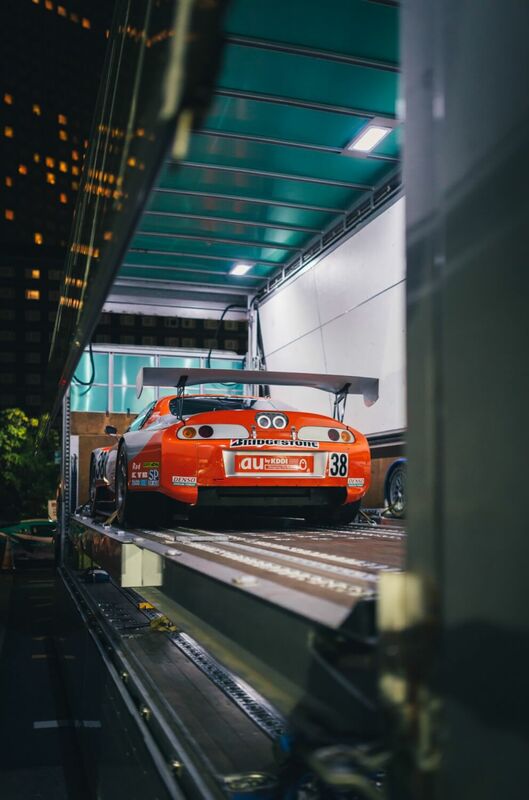 Automotive photographer Aaron Chung (Instagram @aaronchungphoto) was there at the pack to capture some of the cars before they headed back to their owners and garages, without any distractions from crowds and show girls. 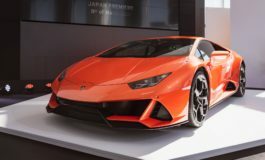 Bright colours and Lamborghinis were still the rage at TAS 2019. There weren’t any crazy new styles, more of the same as we’ve seen in previous years, but still pretty crazy. 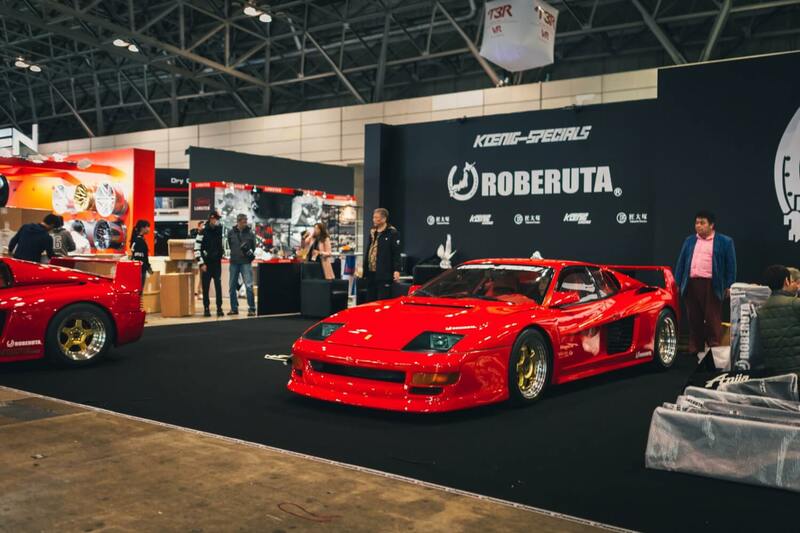 Two surprises at TAS2019 were the pair of Koenig Specials Competition Evolution. 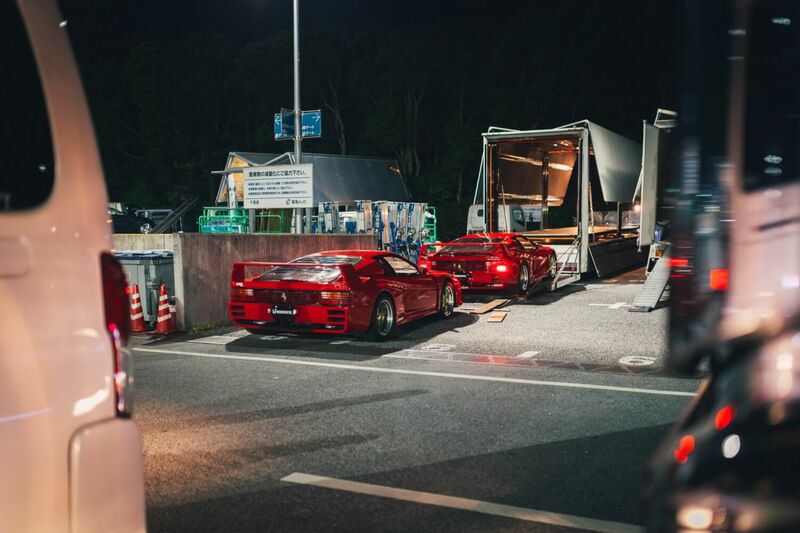 Packing a twin-turbo flat-12 engine, these have 1000hp. Displayed on the Roberuta booth, these had the company’s air lift system installed. Because even with 1000hp you still need to go over speed bumps. 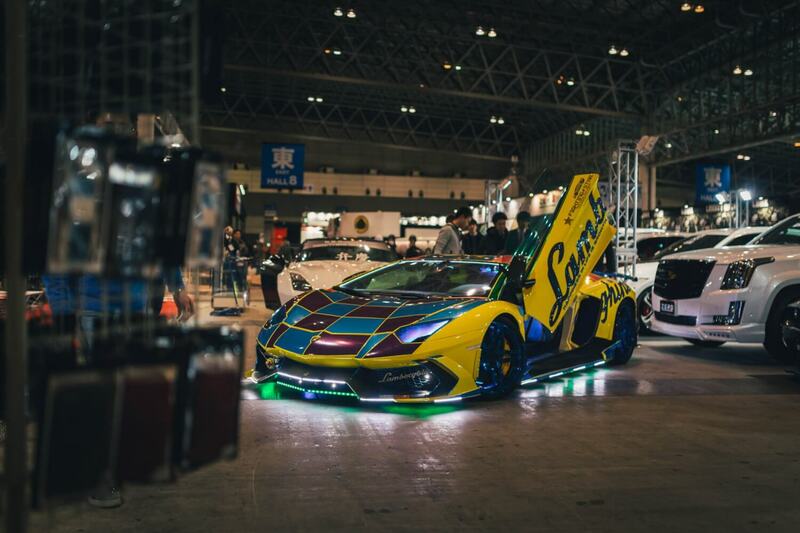 Morohoshi-san’s Aventador LP720 is back in another crazy iteration. Even after all these years it’s still attracting crowds left, right, and centre. We can’t get enough of these Koenig Specials. Truly special things. 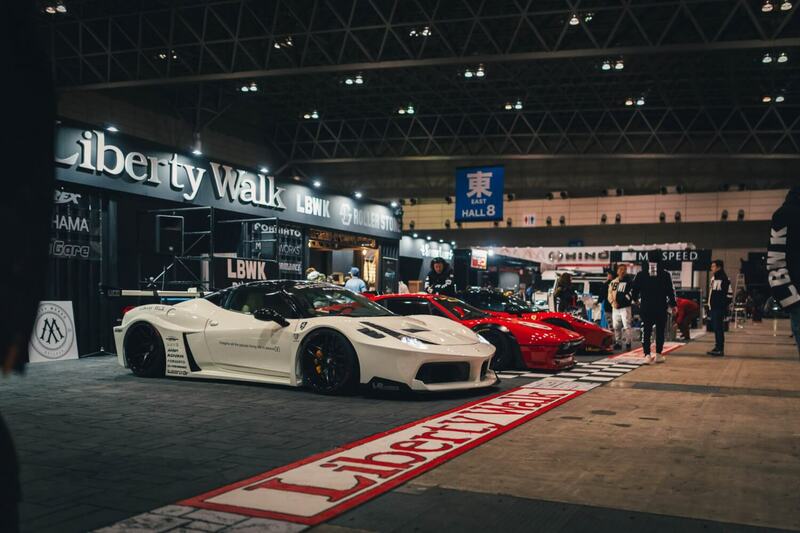 Liberty Walk showed off Version 2.0 of their 458 kit, resembling GT racers. 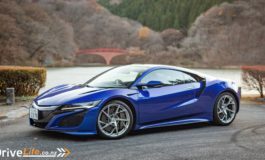 Gone are the riveted over-fenders and in their place is a more silhouette style wide body. Personally, I’m a fan. 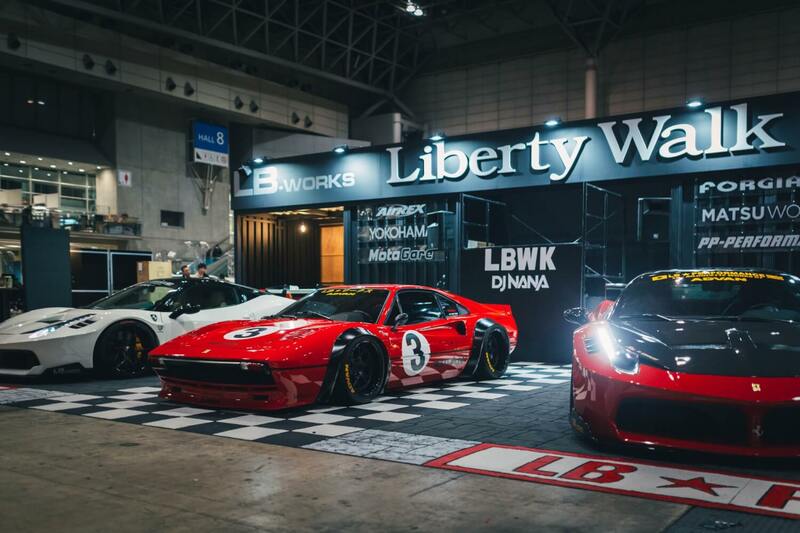 It shows Liberty Walk are thinking outside the box and wanting to expand their image. Giving an original Ferrari 308 GTB their infamous over-fender look was one way to bring attention to their stand. 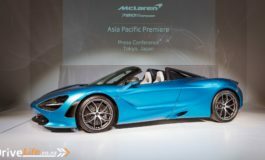 Purely a one-off in the same light as the widebody Miura concept they showed last year, it’s a unique take on a classic Ferrari. It’s not to everyone’s taste for sure but I applaud the balls to do this to an appreciating classic. 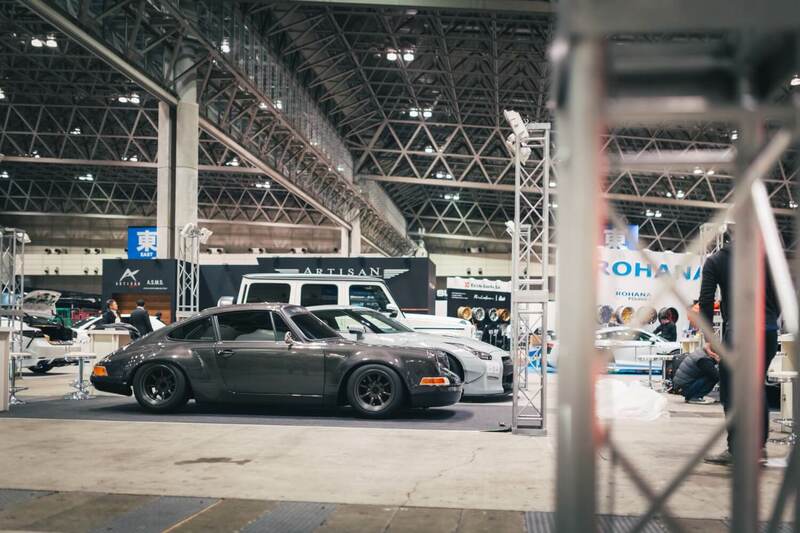 Another modified classic was this full carbon fibre body Porsche 911. It truly was a thing of beauty with carbon fibre work that’d make some Italian exotic drool with envy. 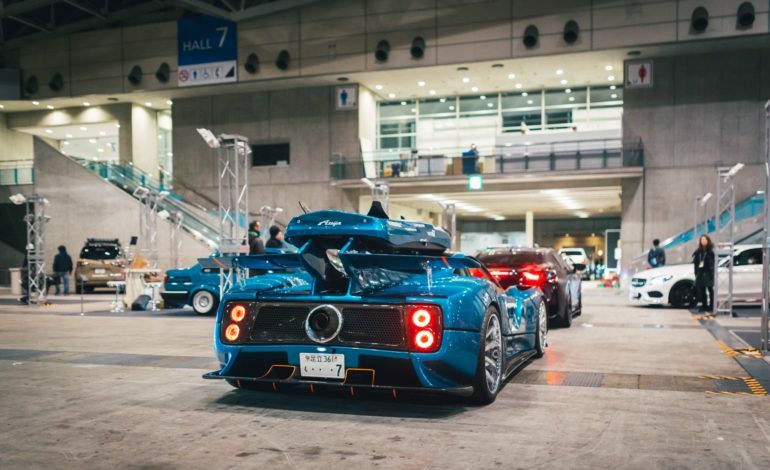 The Anija Zonda is back looking crazier than ever before with the addition of a roof box. It’s also got rid of its scaley bodywork for a smoother finish. Who says exotics can’t be practical? 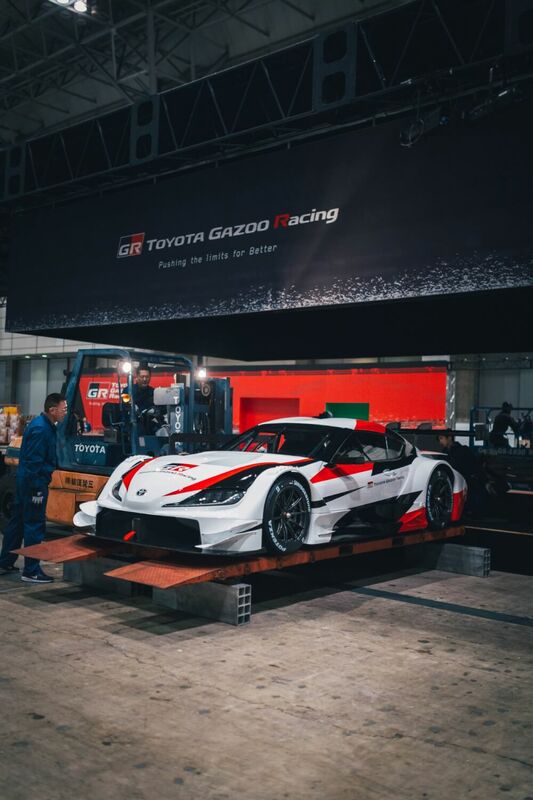 Toyota and TOM’S brought out the good stuff ahead of the Mark 5 Supra’s debut at the Detroit Motor Show only a day after TAS. 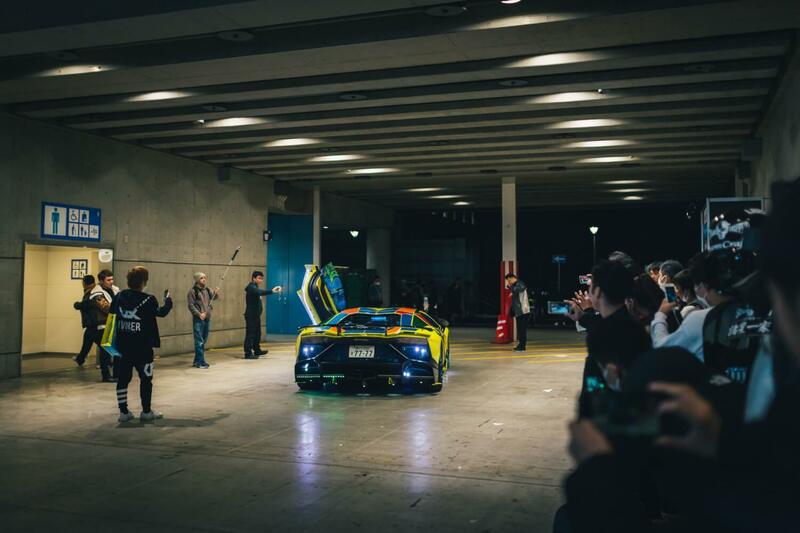 Catch it while you can, Liberty Walk’s Aventador 2.0 kit is limited to 40 worldwide. The new Suzuki Jimny was a tuner favourite at TAS2019. 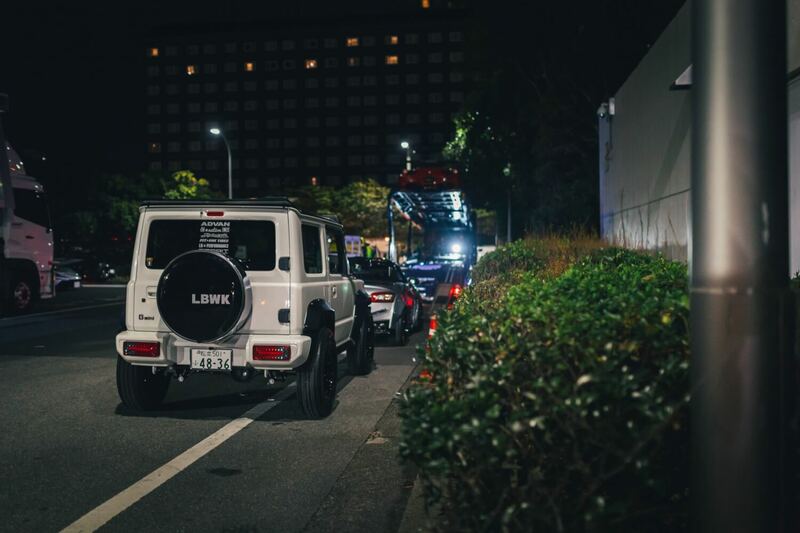 The Liberty Walk kit for it was one of the most popular at the show. 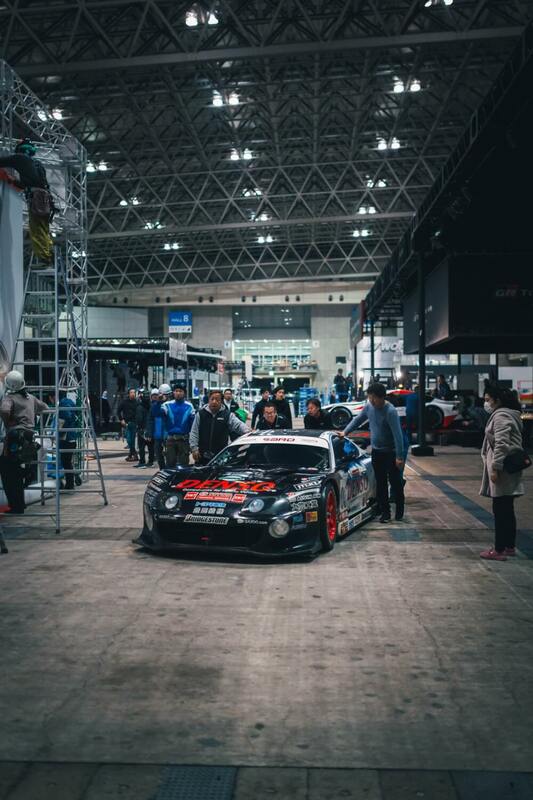 Some great Supra racing cars were on show at TAS, as well as a camouflaged prototype of the A90. 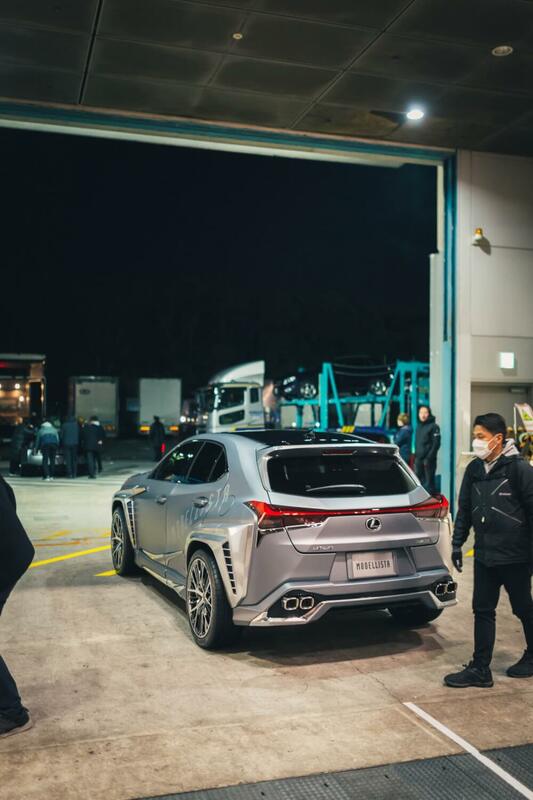 The Lexus UX has only been out a few months and already bodykits are coming out for it. 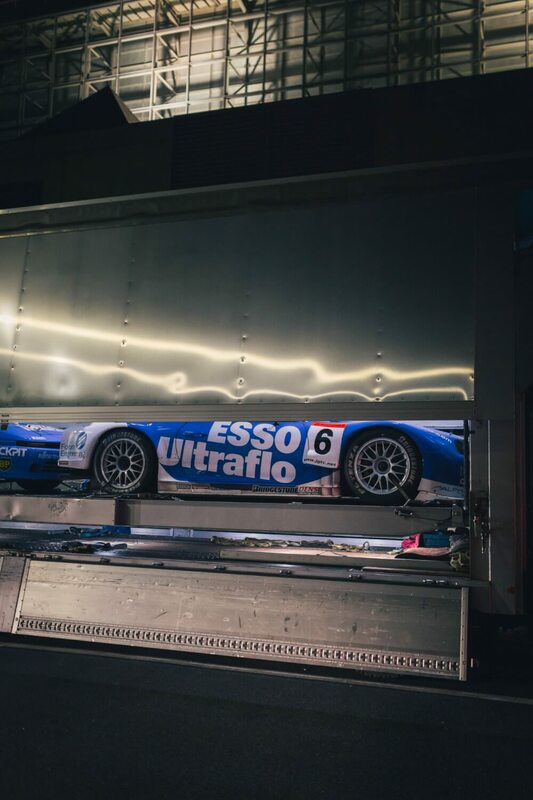 Imagine this with a Castrol livery. YES PLEASE! 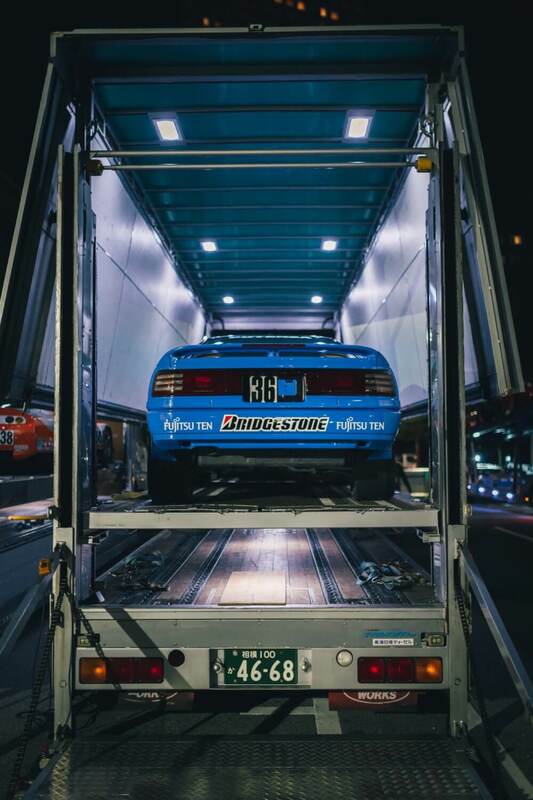 No doubt we’ll see a lot of A90 Supra projects at the next Tokyo Auto Salon. And that’s TAS done for 2019. Thanks to everyone who made it possible, looking forward to seeing what’s in store for 2020.